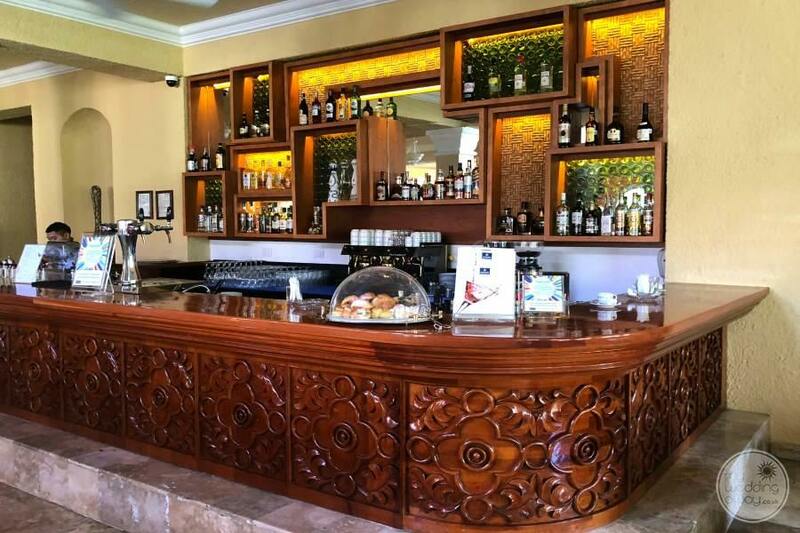 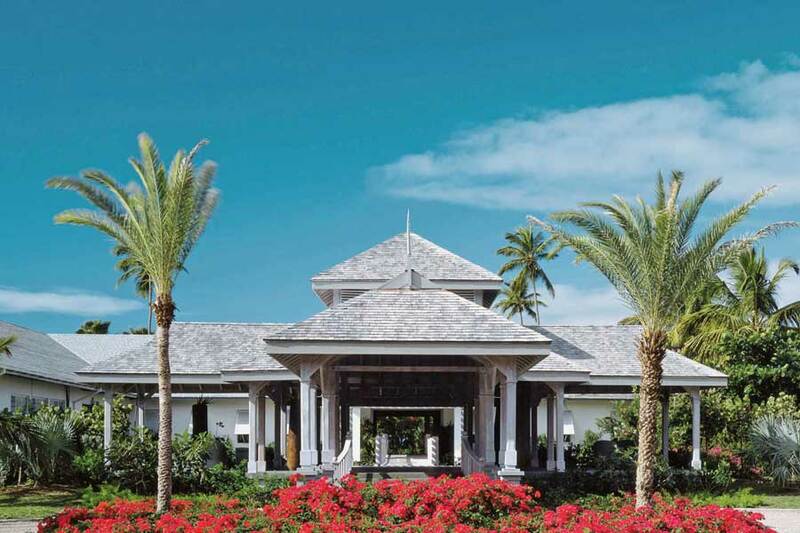 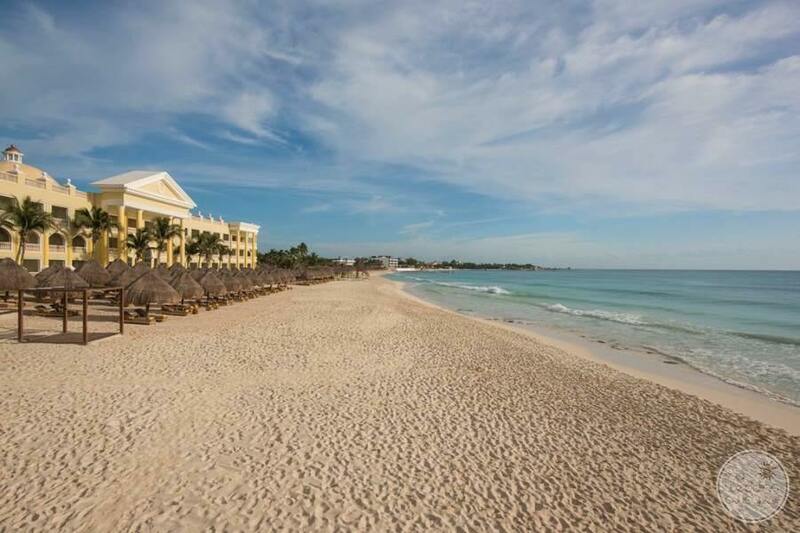 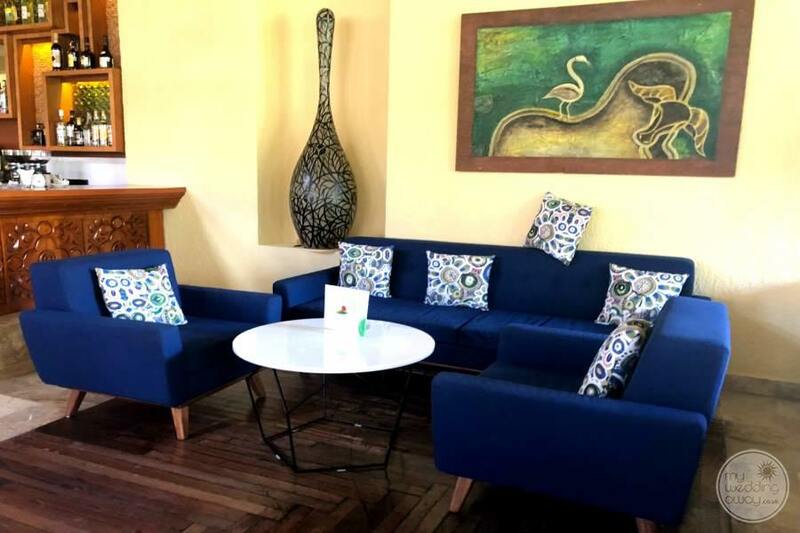 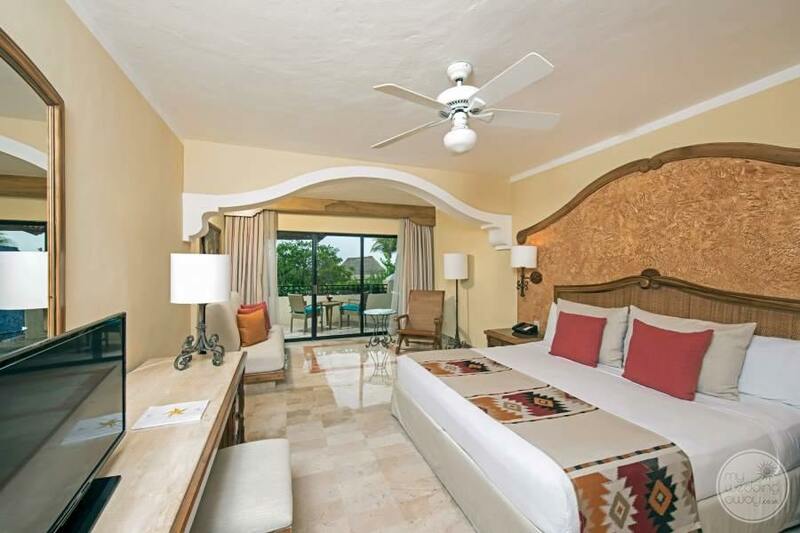 Ideal for: Couples looking for a resort that is located close to the airport, known for its quality and service, and has an oceanfront convention centre. 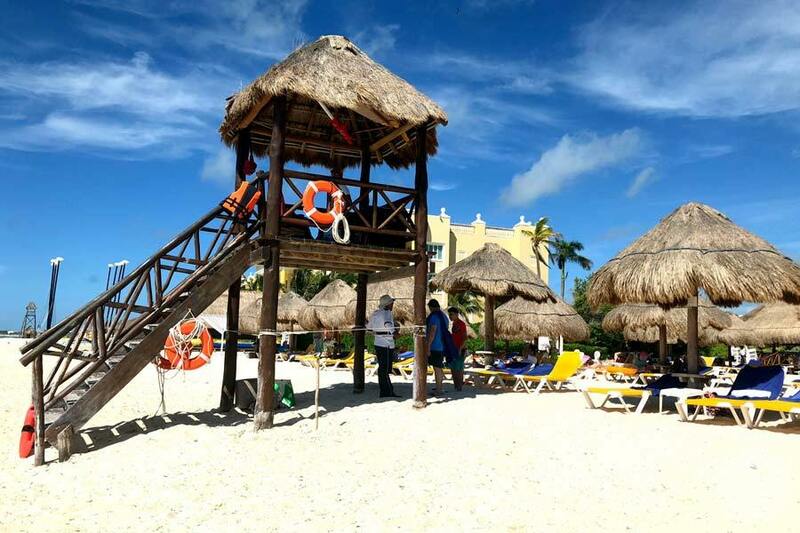 The Iberostar Paraiso Beach is a fantastic property for guests of all ages. 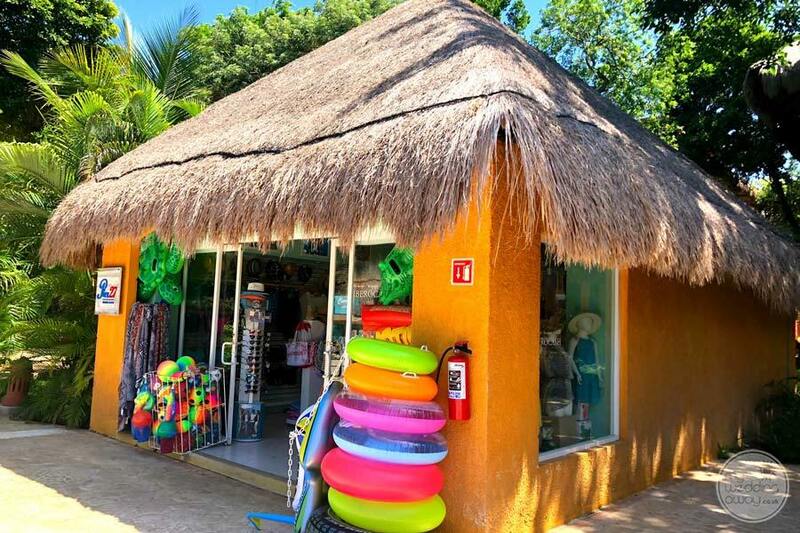 A wonderful eco jungle allows families and couples to stroll through learning about the local Mexican habitat. 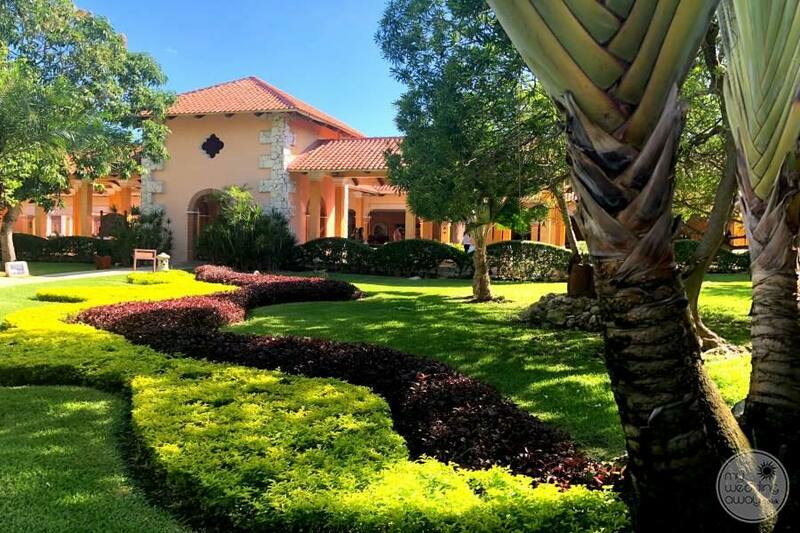 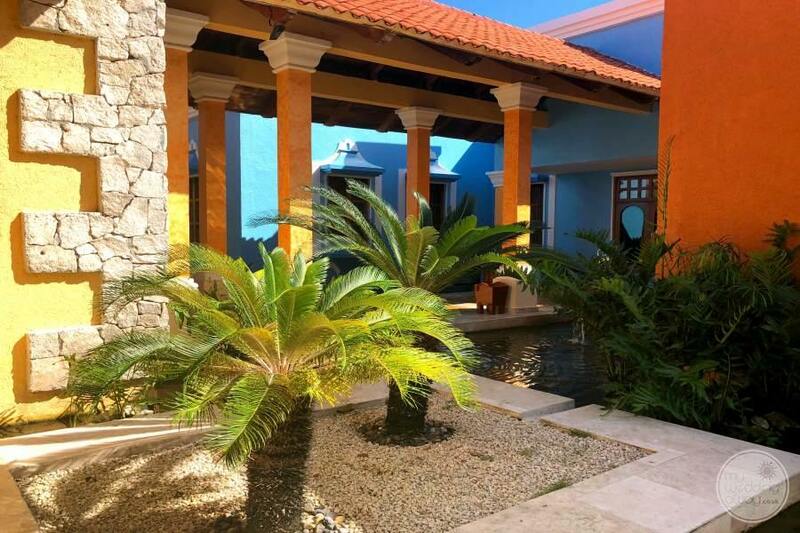 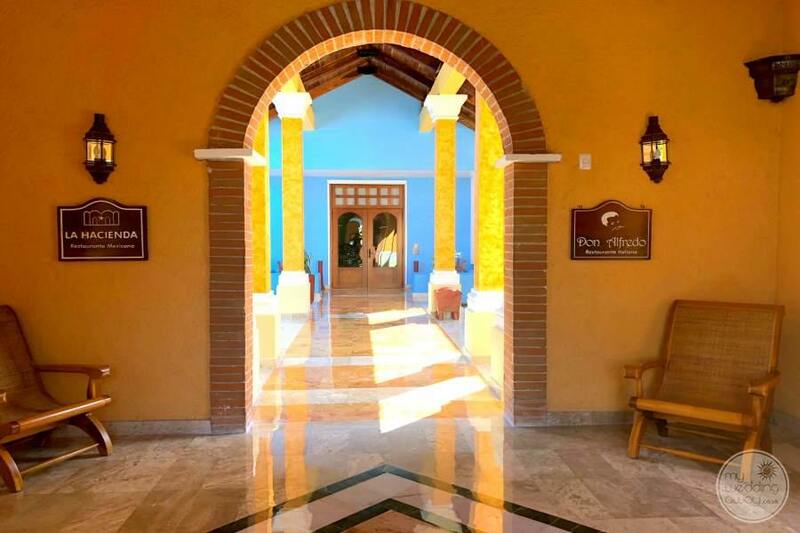 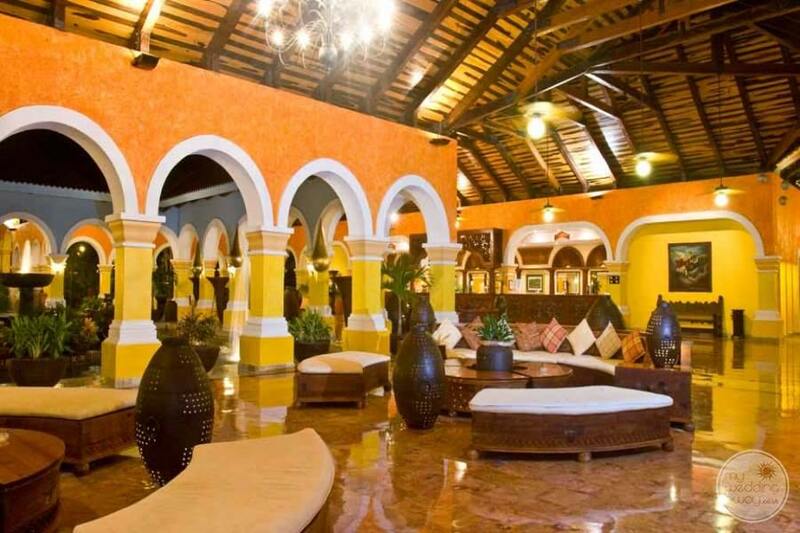 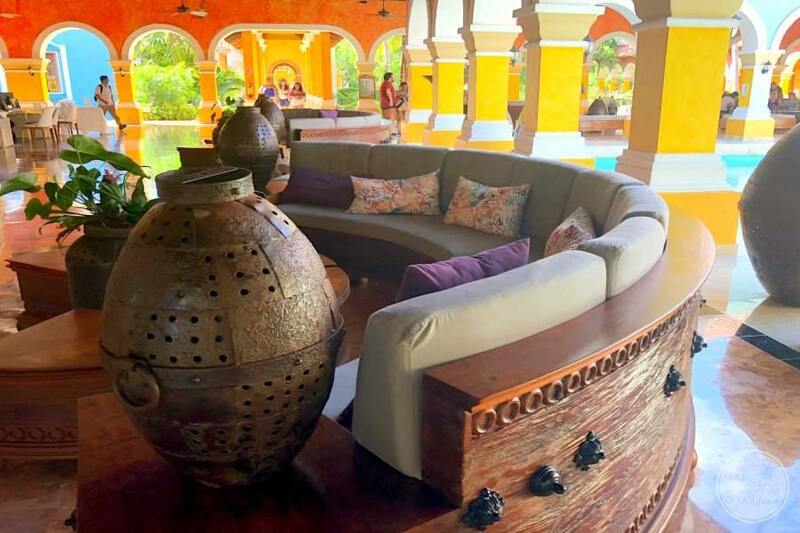 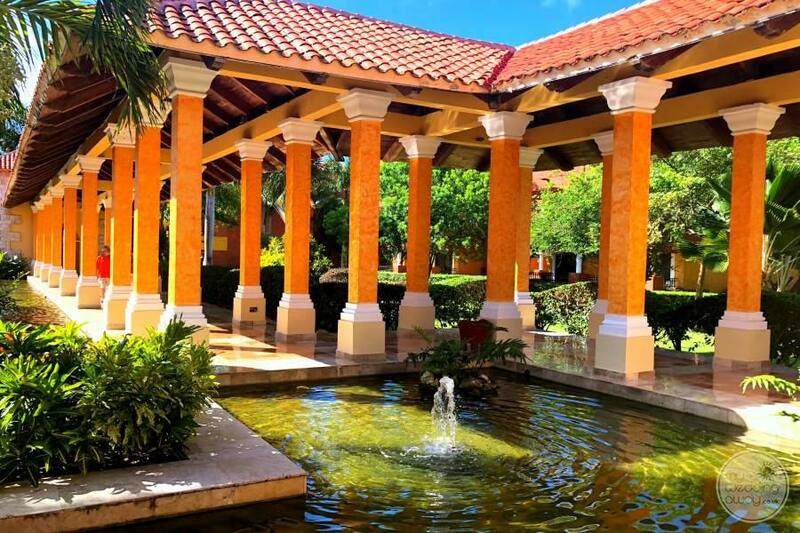 This property has a distinctive Mexican colonial style with pools and waterfalls meandering around the lobby area. 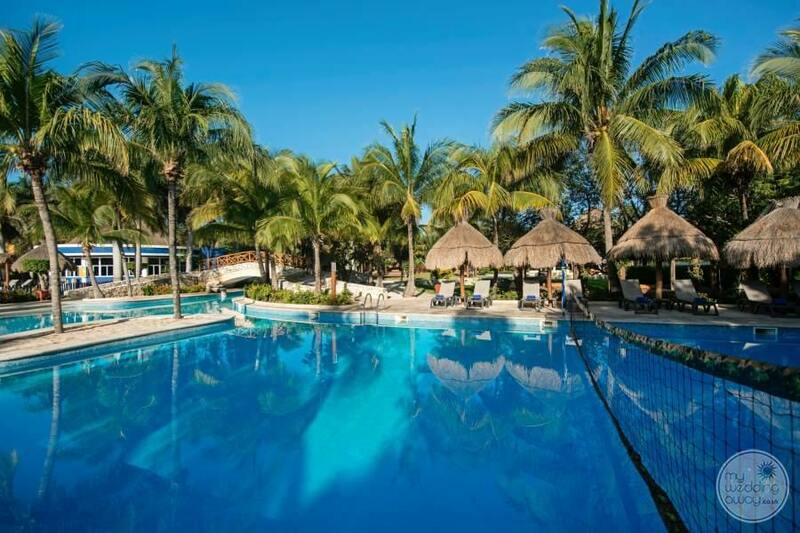 In addition, the resort has one of the largest main swimming pools in the area. 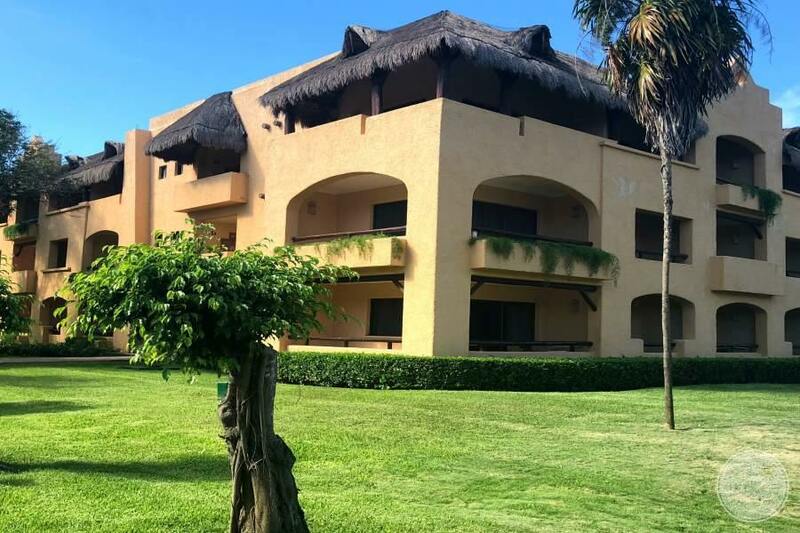 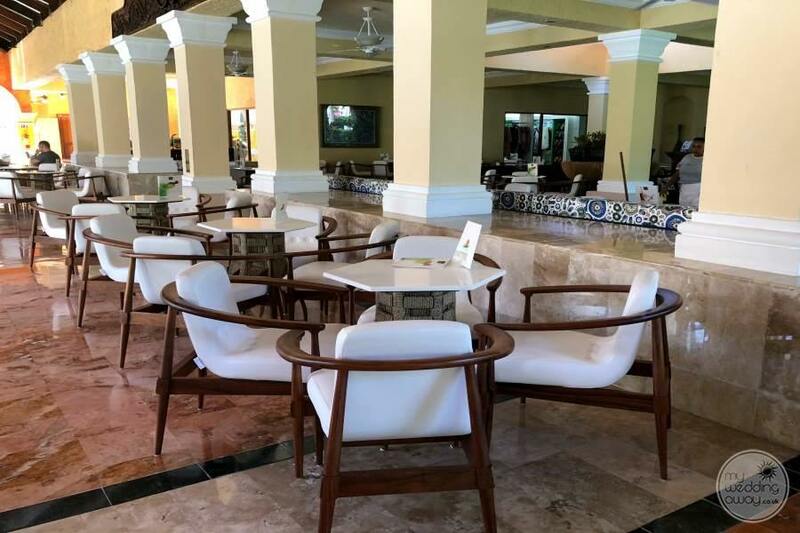 A complimentary shuttle runs daily and in the evenings, for guests wanting to experience its sister property, Paraiso del Mar, along with common areas such as the shopping centre, spa, hair salon and two discos. 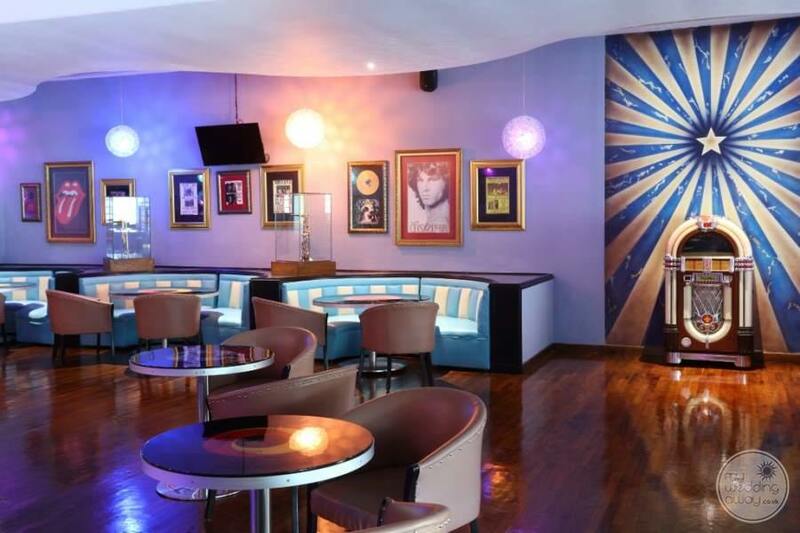 (Galaxy for adults and Underground for adolescents). 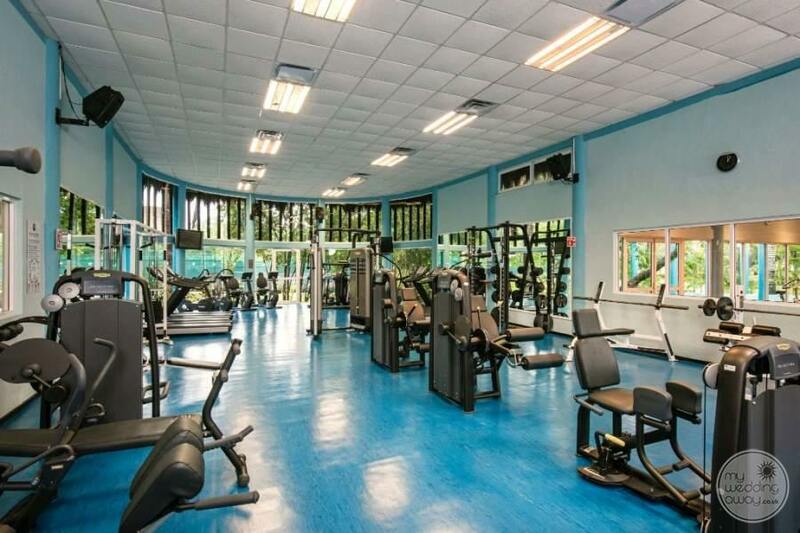 Additionally, guests can enjoy the 18-hole golf course, lighted tennis courts, children’s mini club and much more! 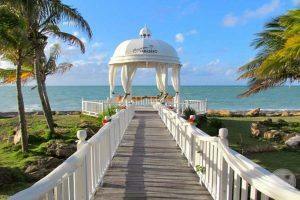 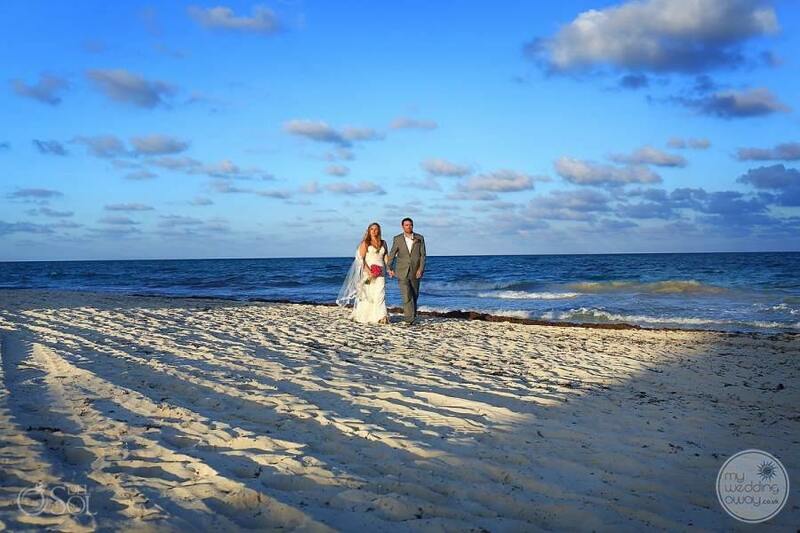 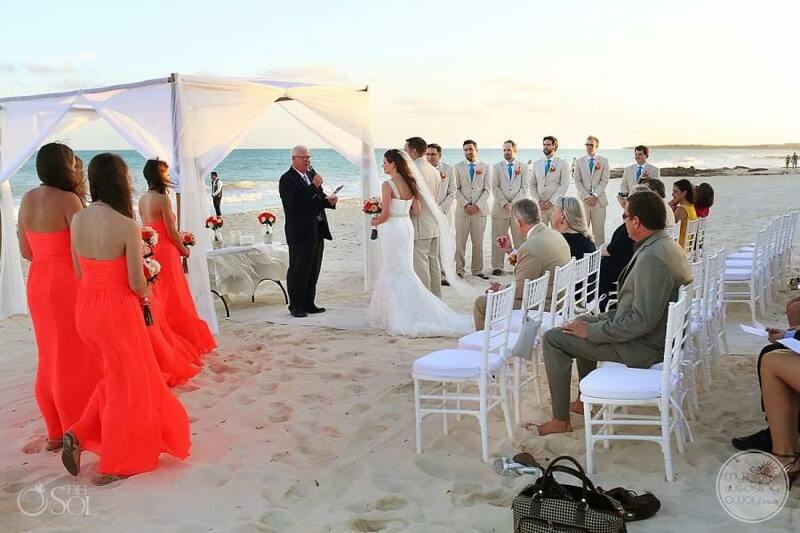 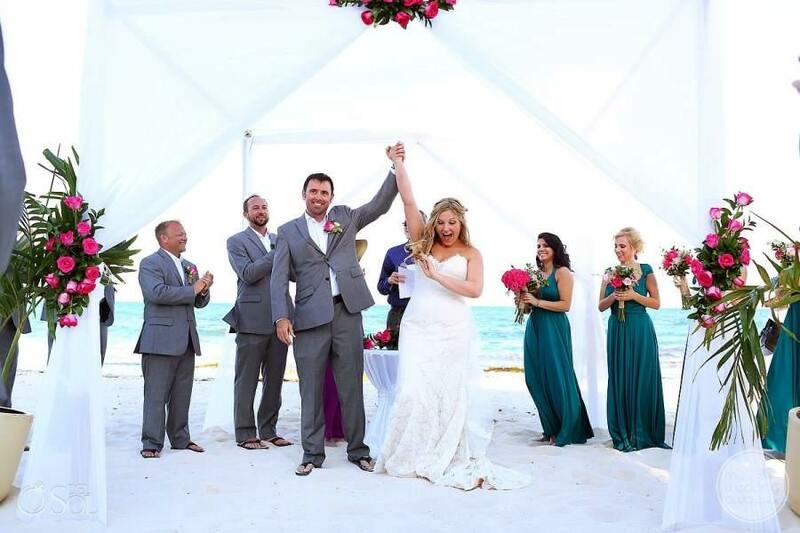 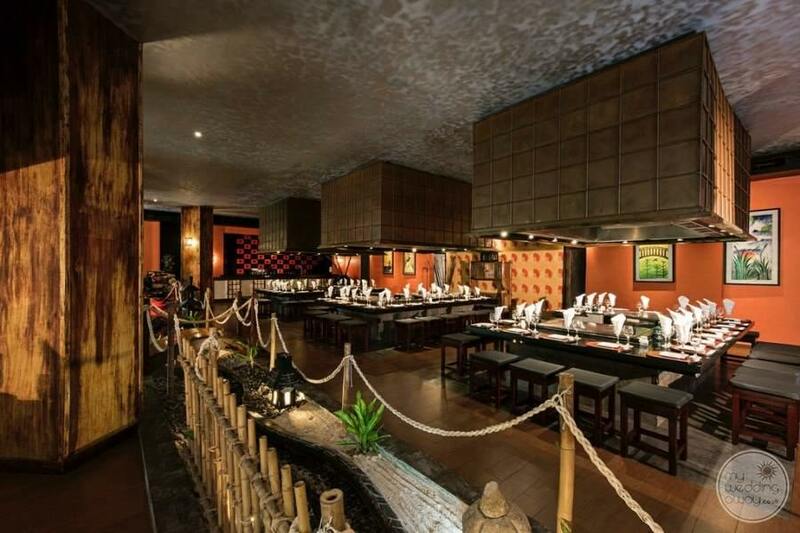 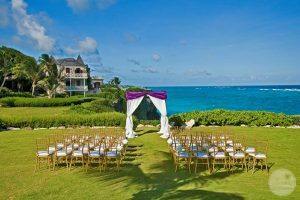 In addition to a fantastic resort, you will have an ideal location for your destination wedding. 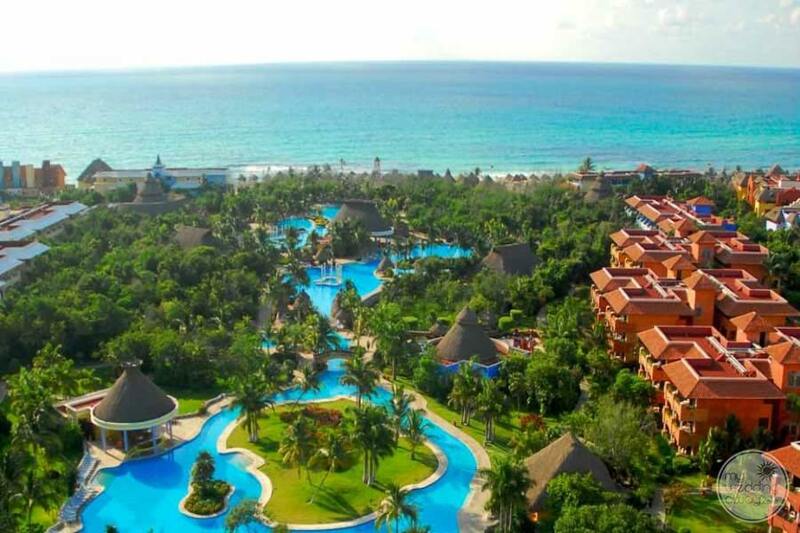 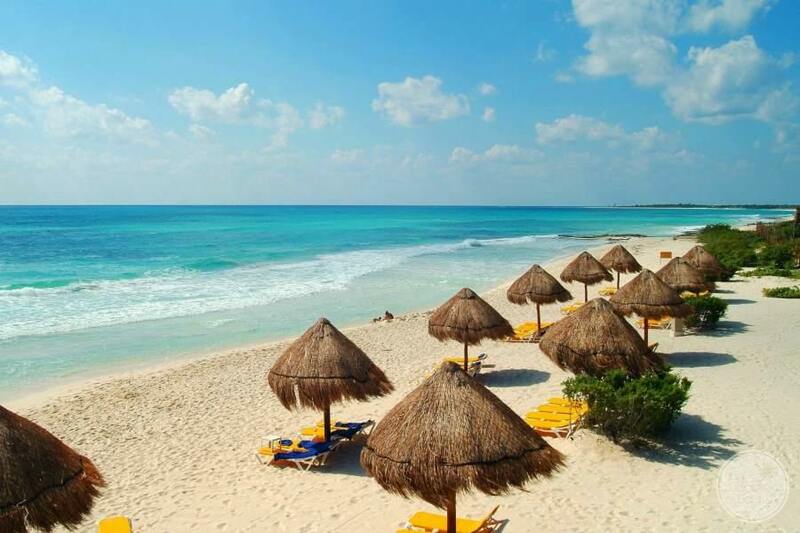 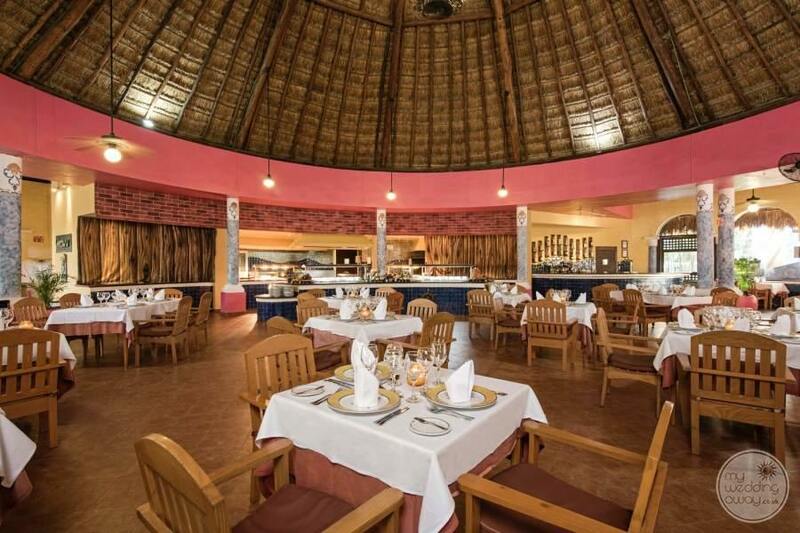 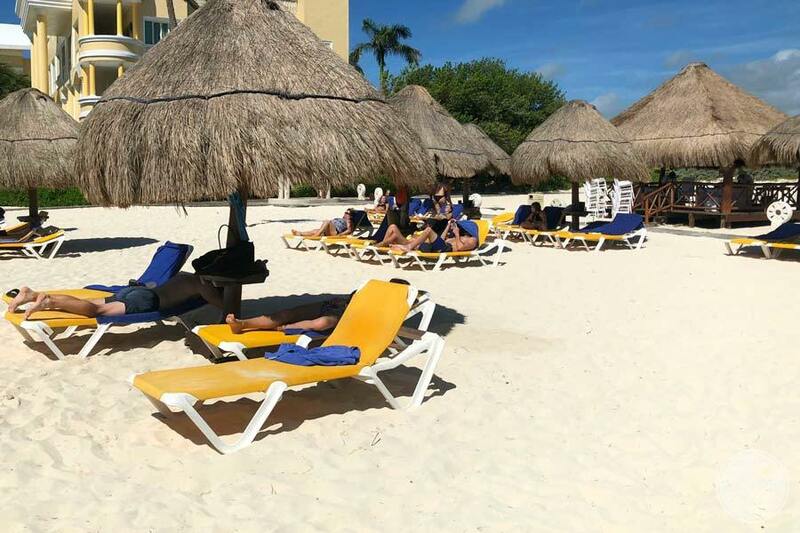 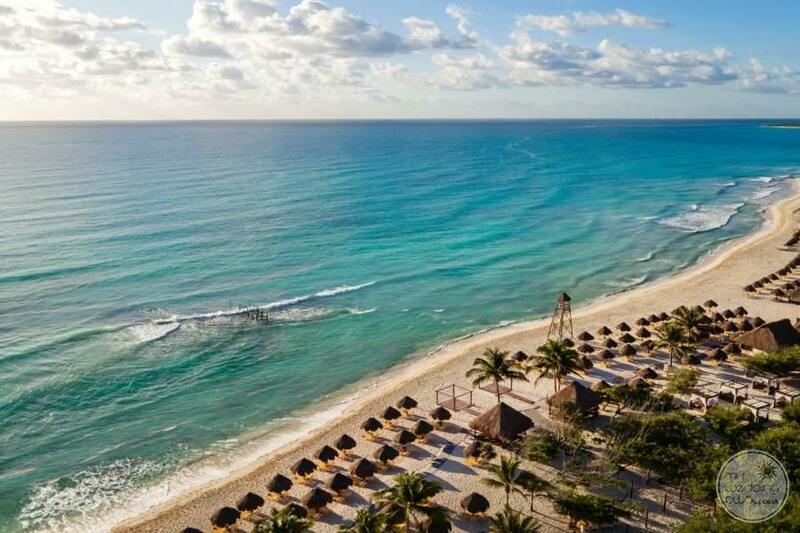 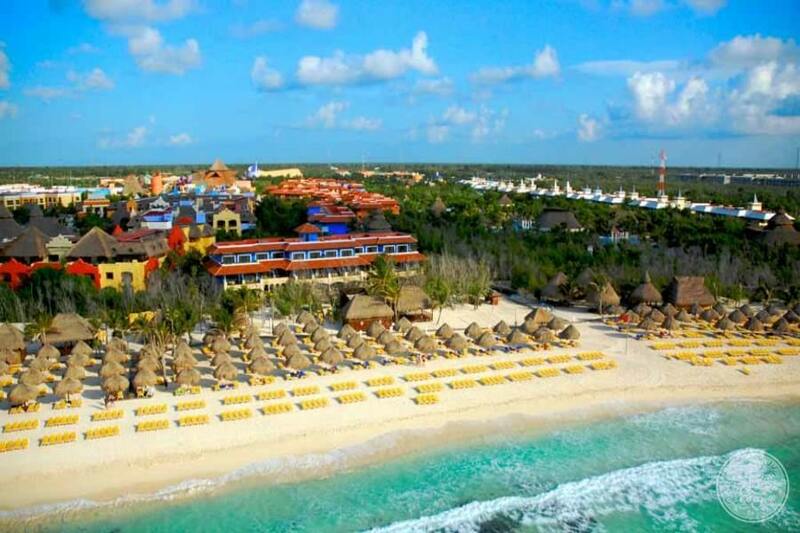 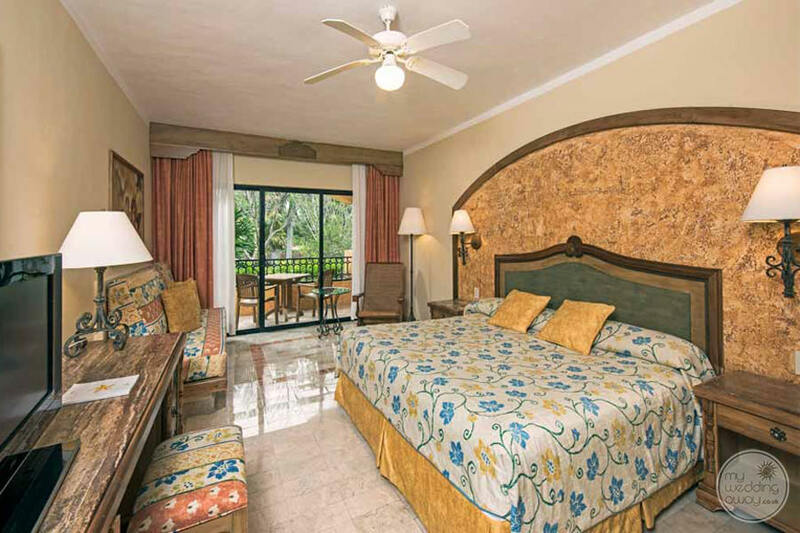 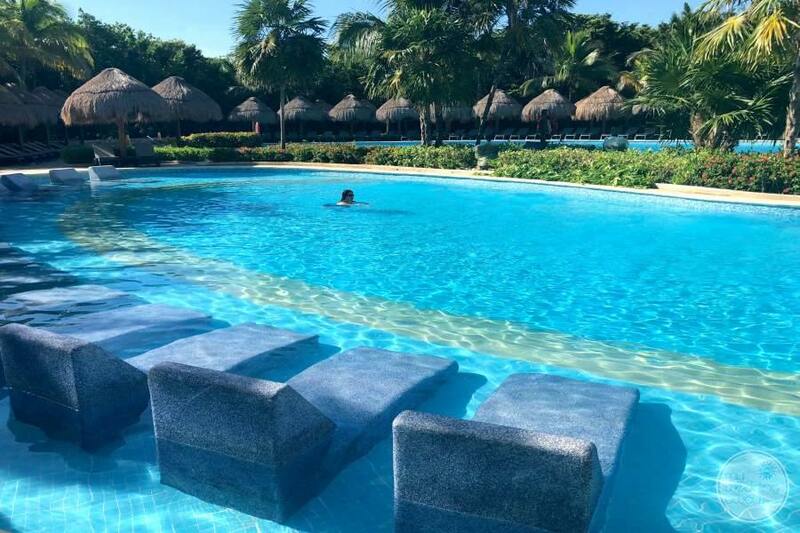 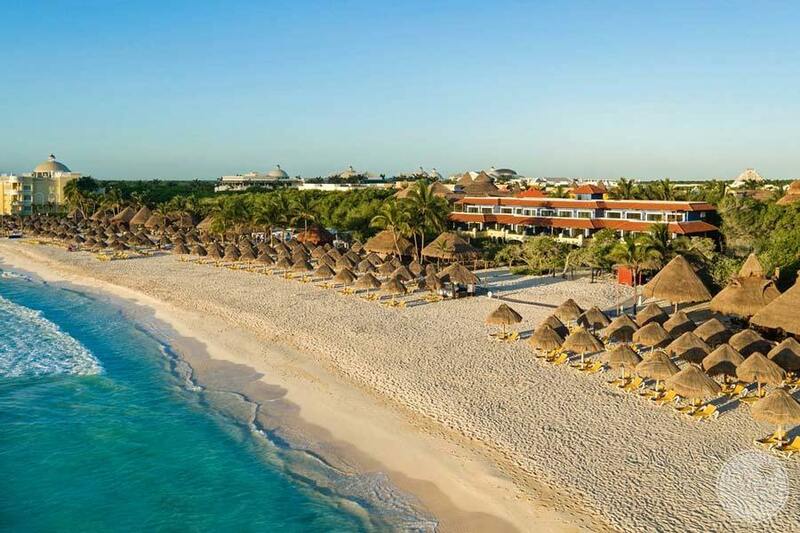 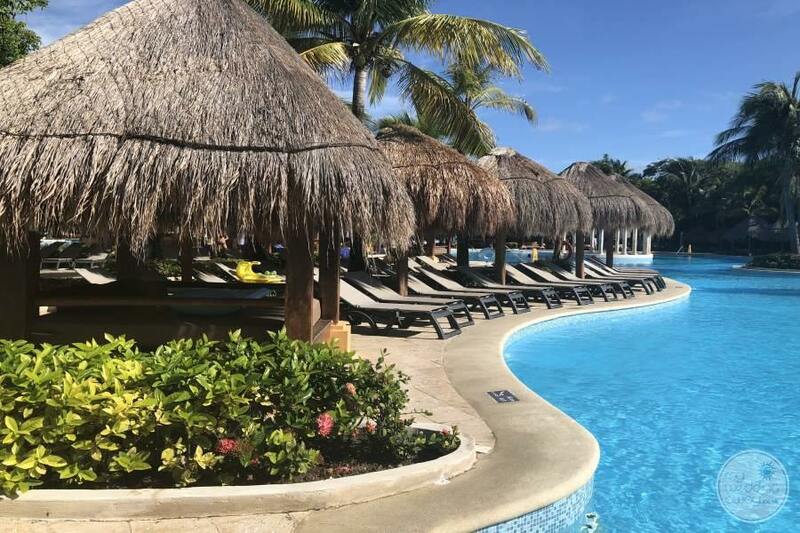 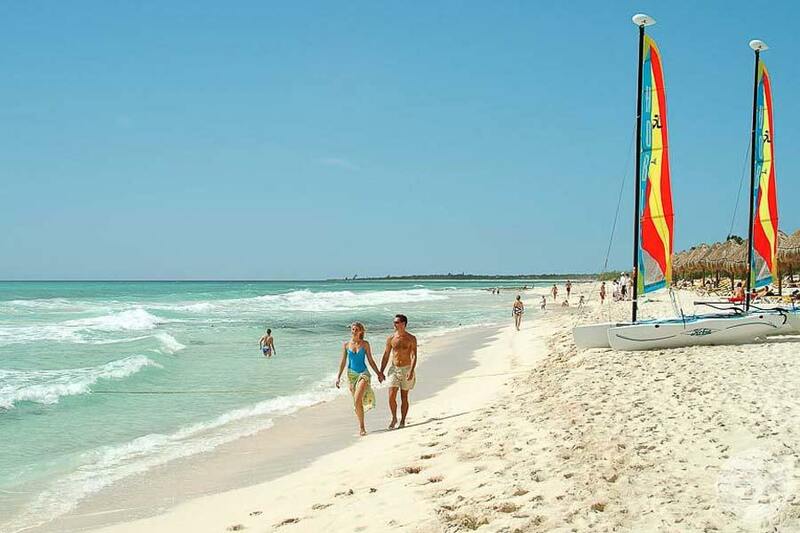 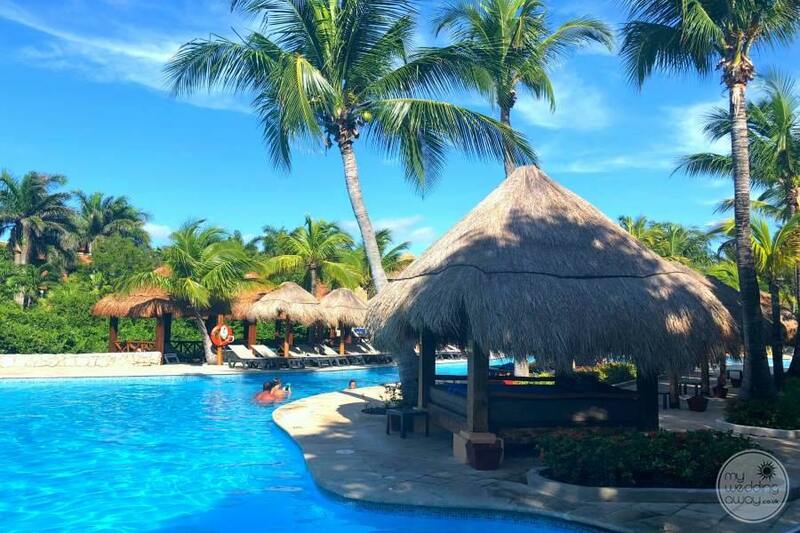 Iberostar Paraiso is located approximately 30 minutes from the Cancun airport which works great for those guests coming long distances and/or with children. 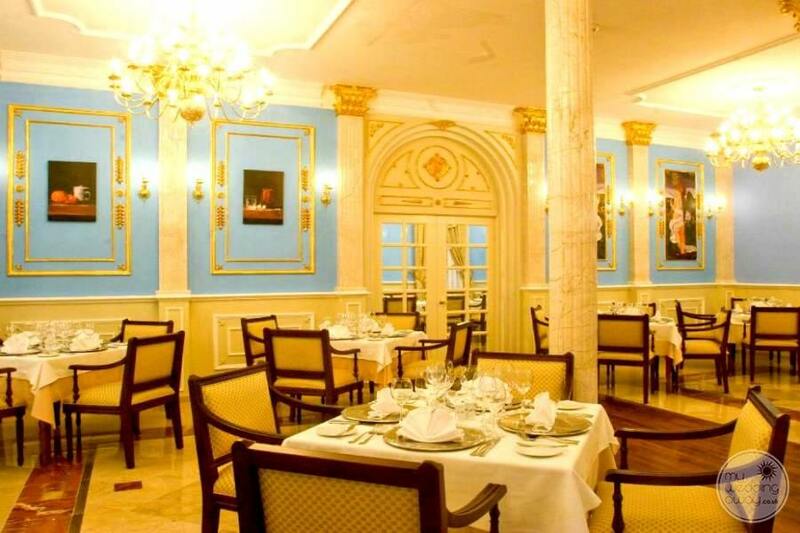 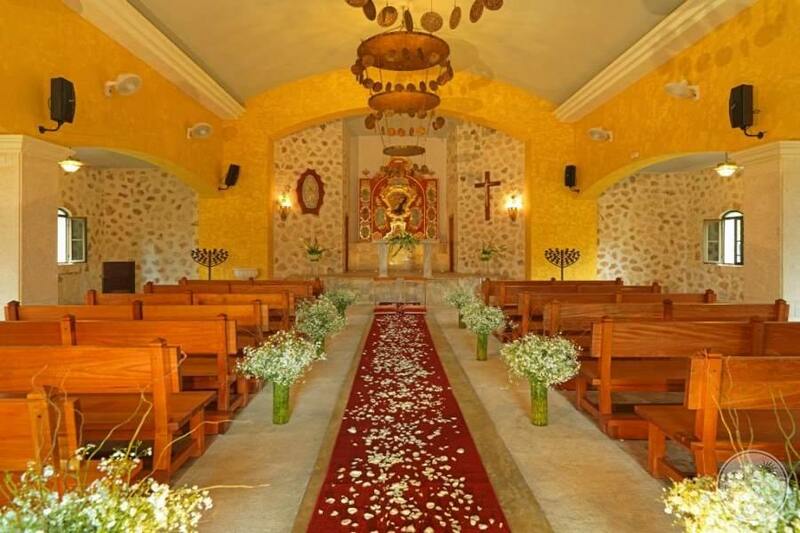 Several wedding packages are offered here along with the popular Gold package, designed for the bride who craves those extra touches for her wedding ceremony and reception.